Wales on the international ICT stage. 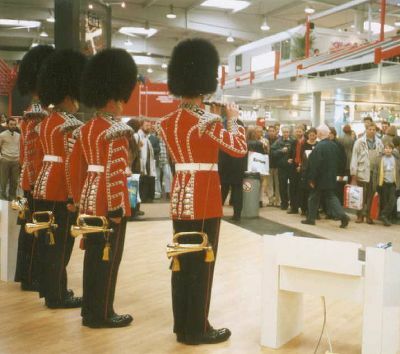 ICT exhibition at CeBIT'96. 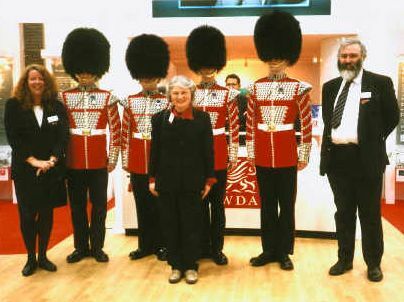 Amongst the many attractions of the Welsh stand were bandsmen of the Welsh Guards - Yes they were the real thing!